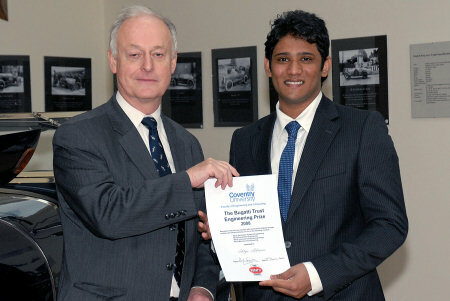 Ninth year of awards awarded to Coventry University design and engineering students. The Bugatti Trust’s long standing and continuing support for industrial design at Coventry University through its award scheme continues and includes a further award to the student achieving the highest first year results in one of the aerospace, automotive or mechanical engineering courses. 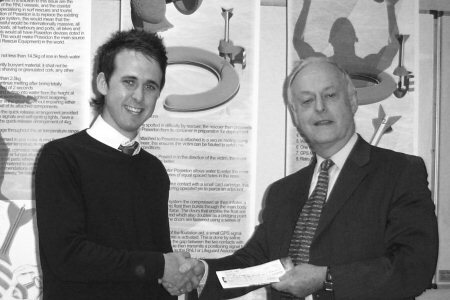 The Trust continues its support for industrial design and at a ceremony at the University Industrial Product Design Degree design show in June Chairman Hugh Conway and Trustee Barrie Price were delighted to make presentations to students completing the course. Joint prize winners were Tom Bull for his off road motorcycle and Rhys Morgan for an immediate support to a victim struggling in water. This is the ninth year that the Bugatti Trust has awarded prizes to Coventry University students and has now has been extended to first year engineering degree students. 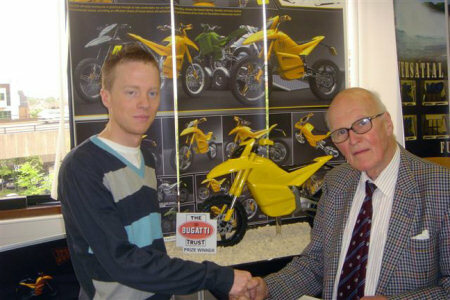 The University first came into contact with Bugatti in 1997 through Barrie Price, co-founder of the Trust and past-Chairman. 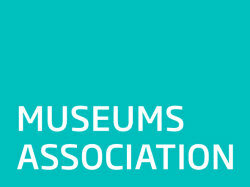 Over the past several years the Bugatti Trust has taken an active role in promoting good engineering design. 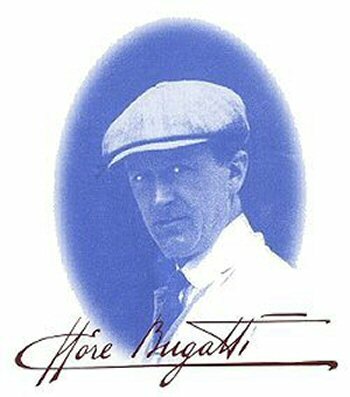 In its commitment to the study of the works of Ettore Bugatti it offers encouragement to young people to take up careers in engineering and design. It provides active support to the School of Automotive Design at Coventry University, which as the result of generous donations has named its advanced digital design laboratory the Bugatti Building.